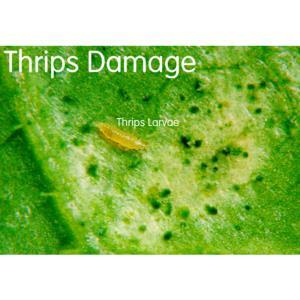 Plant pests have natural enemies which help keep them in check. 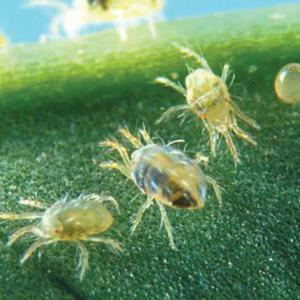 In the protected environment of a garden, greenhouse or conservatory, pests can breed so rapidly that their enemies cannot reduce them in sufficient numbers. Many gardeners resort, often reluctantly, to chemical pesticides. 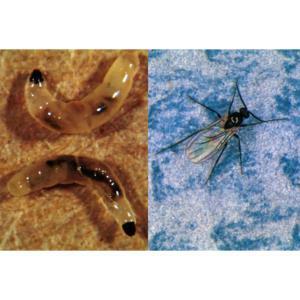 A better option is to tip the balance in favour of the natural enemies - through boosting their numbers so that the pest population can be effectively reduced without chemicals.